Samsung S3850 Restart problem solved by flashing with Multiloader, the below is the procedure to flash Samsung S3850 with Multi Loader. Wait until all files download complete, then the device will restart, that's all now the Samsung S3850 Flash done using multi loader. 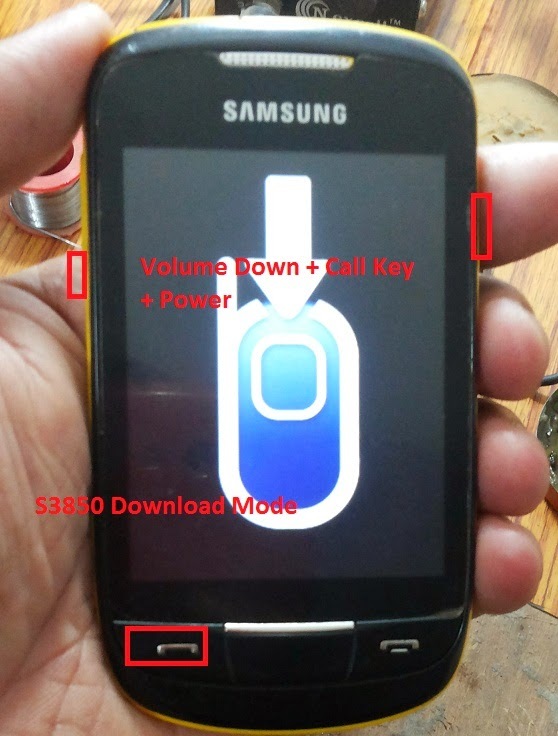 So in this way you can flash Samsung S3850 without box. I had done all the process till (tick full download) option than i cant choose s3850 flash files what to do ? Please solve this,waiting for your reply. Click on Boot, then Copy paste the boot folder path and then choose other files in the firmware folder.